Dusty basement flavour from the Seattle emcee’s new self-produced album “Shadows”. 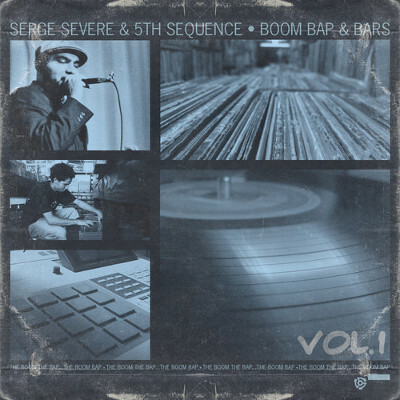 Taken from the Portland, Oregon lyricist’s 5th Sequence-produced project “Boom Bap & Bars Vol. 1”. 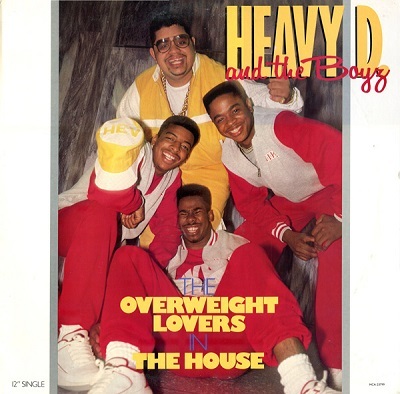 TVOne aired another quality “Unsung” documentary this week telling the story behind Mount Vernon’s very own Heavy D & The Boyz featuring DJ Eddie F, DJ Red Alert, Pete Rock and more – watch here. Mellow vibes and thoughtful verses taken from the Seattle-based duo’s forthcoming album “Supreme Being”. Uplifting vibes taken from the Portland, Oregon twosome’s forthcoming album “Circadian Rhythms”. Taken from the Seattle-based duo’s album “ANX”. Taken from the Portland, Oregon lyricist’s forthcoming 5th Sequence-produced EP “Boom Bap & Bars Vol. 1”.